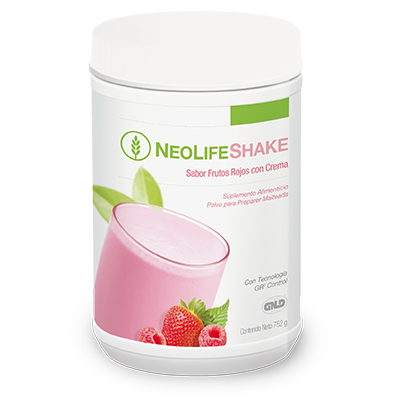 A delicious and convenient shake to help satisfy hunger while giving you lasting energy. 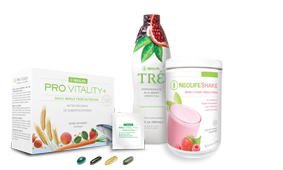 Based on the science of cellular nutrition & GR2 Control Technology for daily nutrition and weight management. 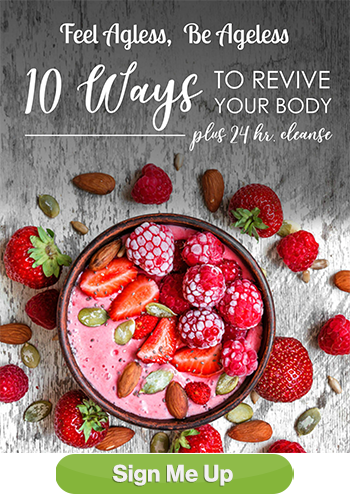 From whole grains, fruits and vegetables and fish to help feed, protect, regulate and nourish your cells for lifelong health and vitality*. Good nutrition begins at the cellular level. 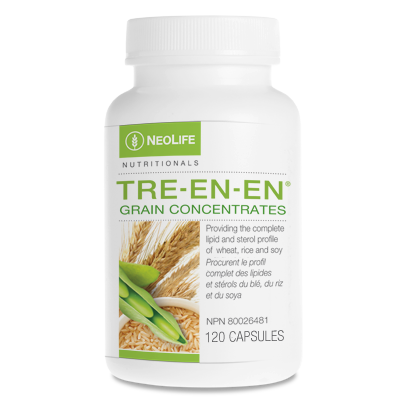 Tre-en-en is the world’s first and only whole grain lipid and sterol supplement proven to enhance energy and vitality by optimizing cellular nutrition. 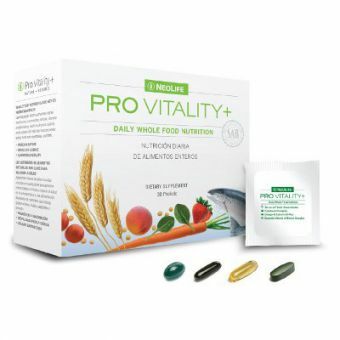 This patented formula is the world’s first and only whole food supplement clinically proven by USDA researchers to protect your heart, defend your cells and boost your immune power. 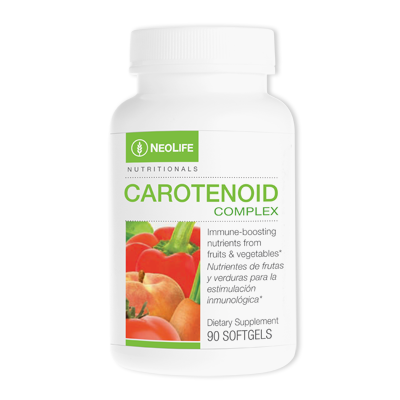 * It provides the protective power of carotenoids from tomatoes, carrots, spinach, red bell peppers, strawberries, apricots and peaches. Powerful antioxidants promote overall good health. Provides 20 times the punicalagins of fresh pomegranate juice. 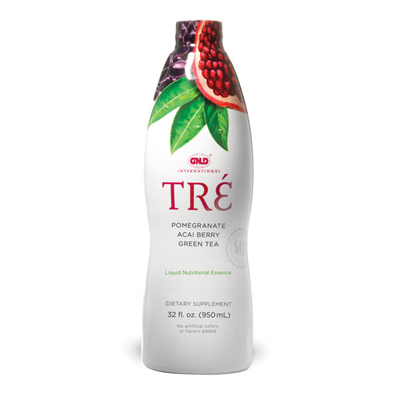 Provides 5-10 times the resveratrol of fine red wine. Provides 7 times the antioxidant power of ripe red tomatoes. 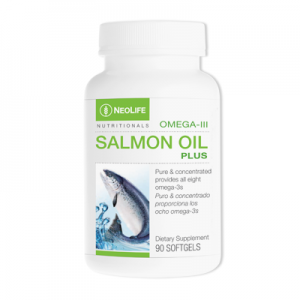 Provides 6 times the alpha-lipoic acid of fresh spinach.